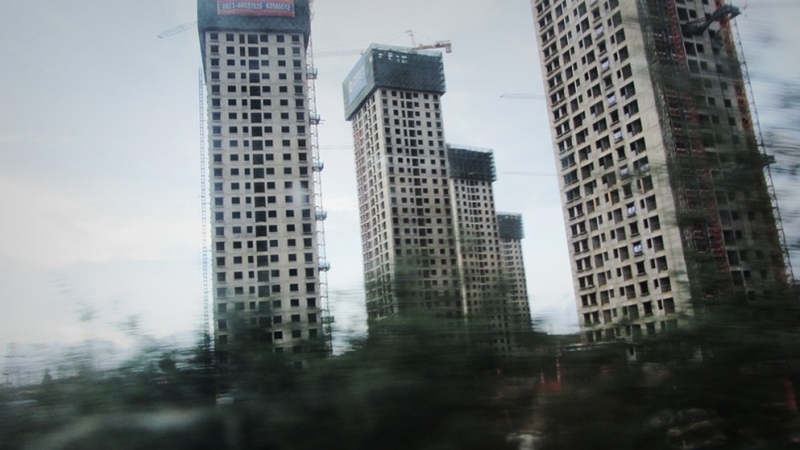 Ever wondered how people live in urban China? I’ve spent 3 months traveling from the South West to the North East of China and passed cities in several tier categories. Since China holds around 1/5 of the world’s population, even the smallest tier cities are still huge (more than 5 million people, although there are a couple of exceptions). 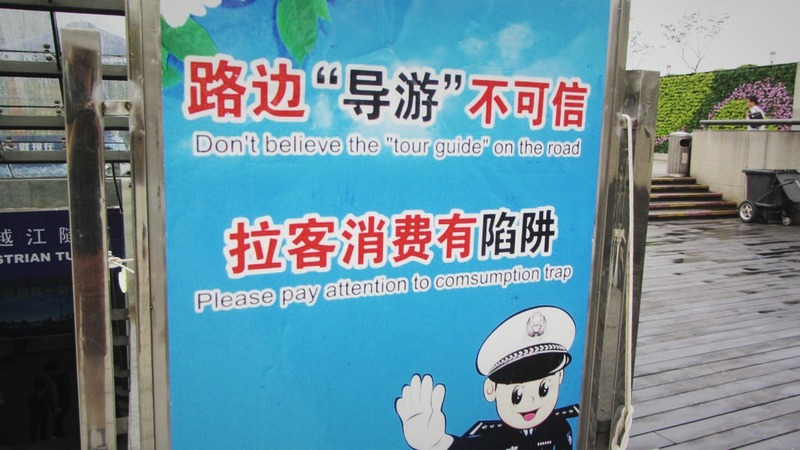 A notable experience roaming the urban Chinese cities was that you are never alone. Even in the smallest alleyways, you will always find people sitting in a porch or on a balcony; It could be a bit annoying, but I guess that’s why I felt incredibly safe during my whole stay. 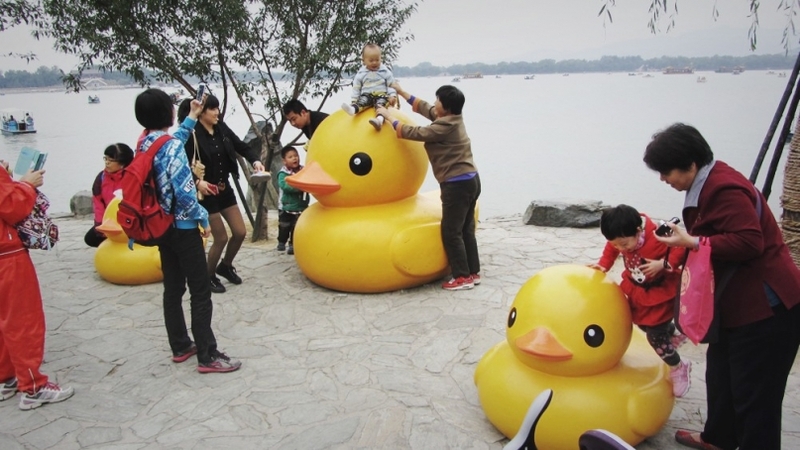 I’ve selected 16 pictures which I found characteristic of life in China during my 3-month stay. 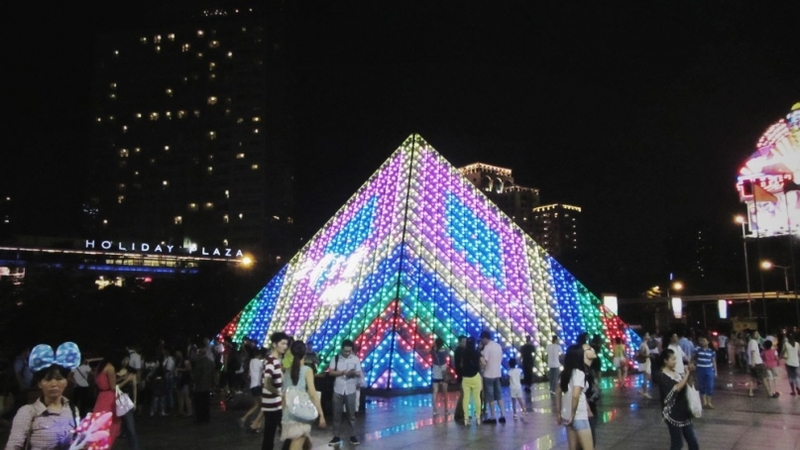 A rather peculiar but popular tourist attraction (seemingly targeted at Chinese tourists) is the Window of the World Amusement Park, where copies of famous Western structures such as the Eifel Tower, Louvre Pyramid, Swiss cottages and Greek acropolis can be found. When the sun is out and not too bright, the city beaches will be packed. 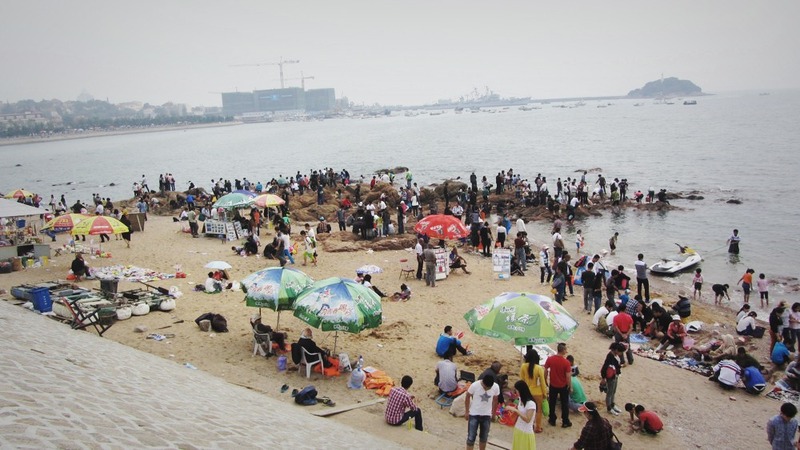 Especially when the beach is 20 square meters and the city’s population is around 4.5 million. 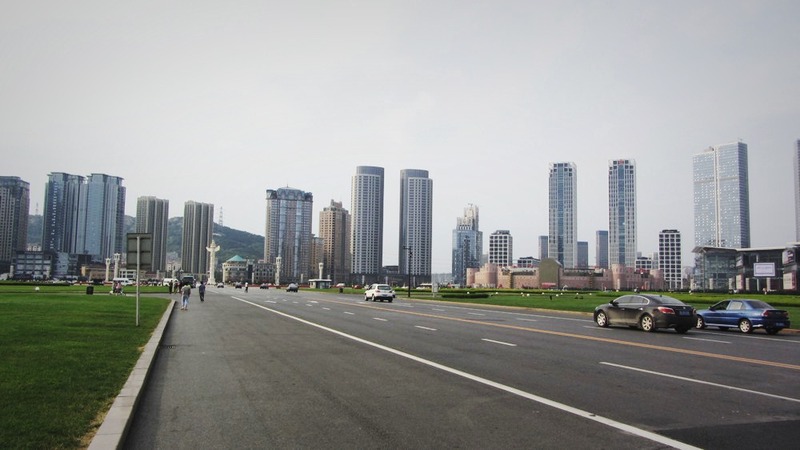 Dalian is also known as the “Hong Kong of the East”, with it’s skyscrapers and overal Western feel. The huge space known as the Xinghai square gives the city a nice open feeling. 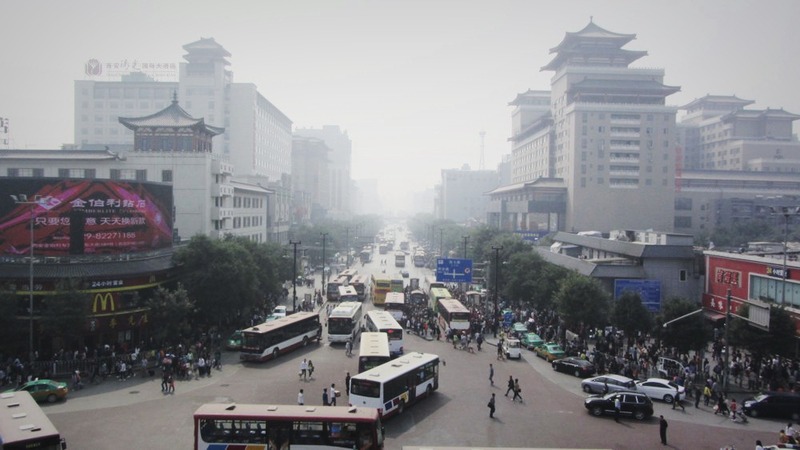 Even though Shanghai has a couple of nice and livable areas, the majority of the city is urban chaos. 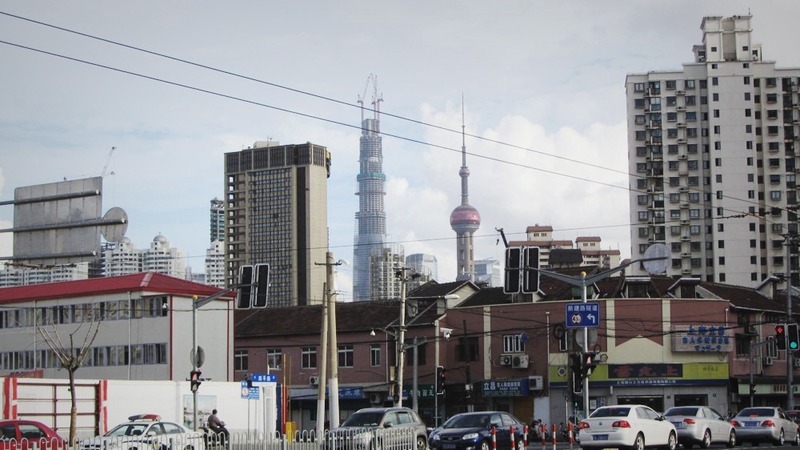 In the background you can see the Shanghai Tower being constructed, which will be the second highest building in the world after the Burj Khalifa . 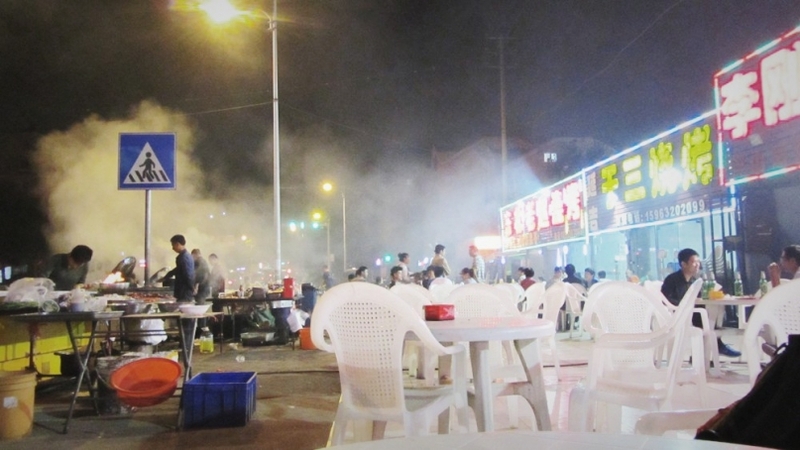 Street food can be found all over China. This strip in Qingdao was one of the best I found, with a nice selection of barbecued meat, vegetables and side dishes. 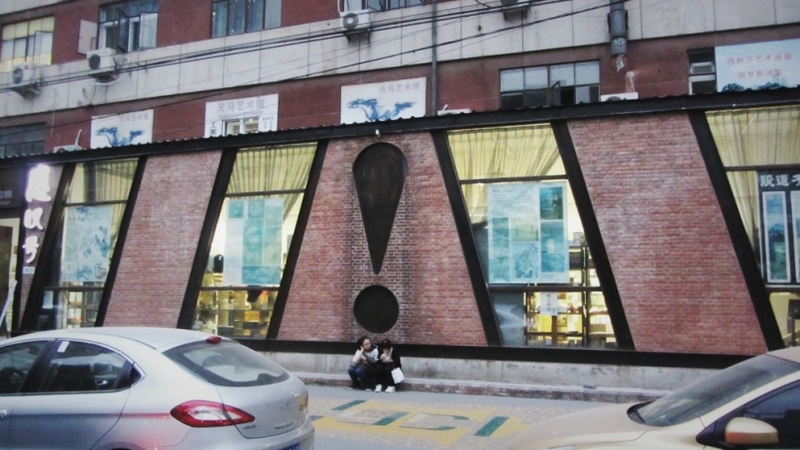 Beijing’s “cool kids” hang around the 798 art district, which boasts many hipster-ish cafes, art galleries and art installations. 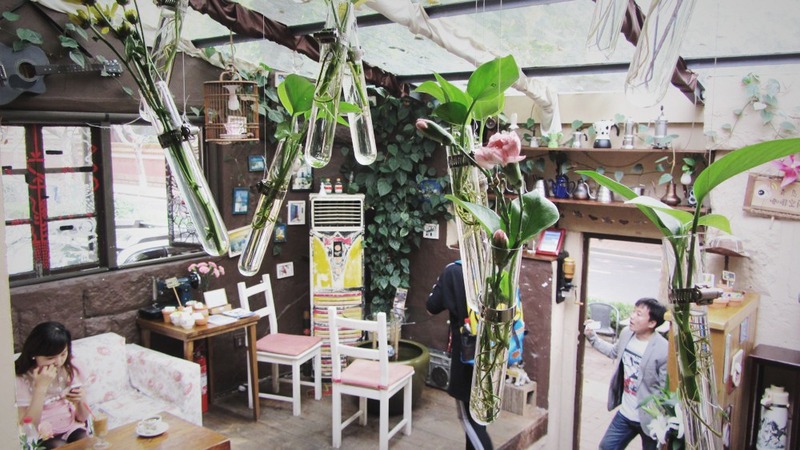 I was introduced to the owner of this cafe (named Coffee Space) through a mutual friend. 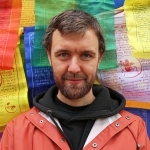 When I met him, he told me that the cafe culture (which hardly exists in China) is rapidly developing in Qingdao. In the last couple of years, on one street alone, the number of cafes has multiplied from 3 to 20. This suits the former German colony well, since I found this one of the most progressive cities I’ve seen in China. The Muslim quarter of Xi’an has a nice atmosphere to it. Small streets are filled with little restaurants boasting amazingly fresh fusion-based cuisine. 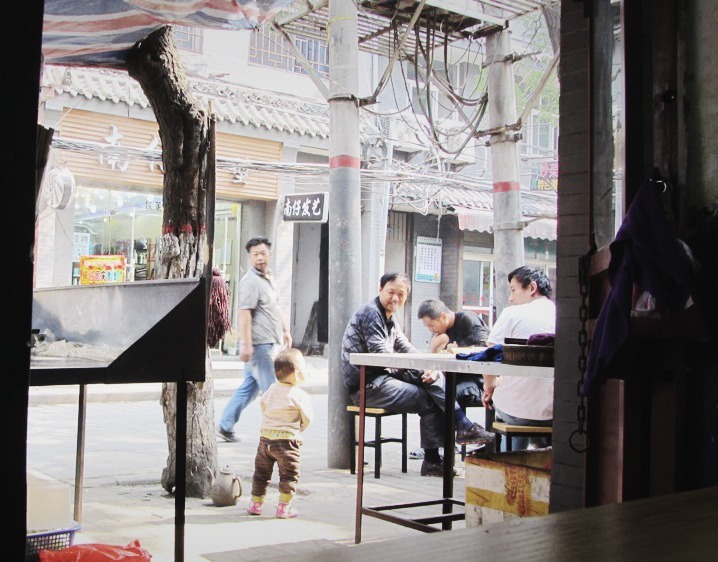 As in most of China, a lot of the day-to-day life happens on the street, especially in family-run businesses. Don’t be disgusted if a diaper-change is being conducted right in front of you when you’re eating.. Yes, this is a photo and not a drawing or 3D model. 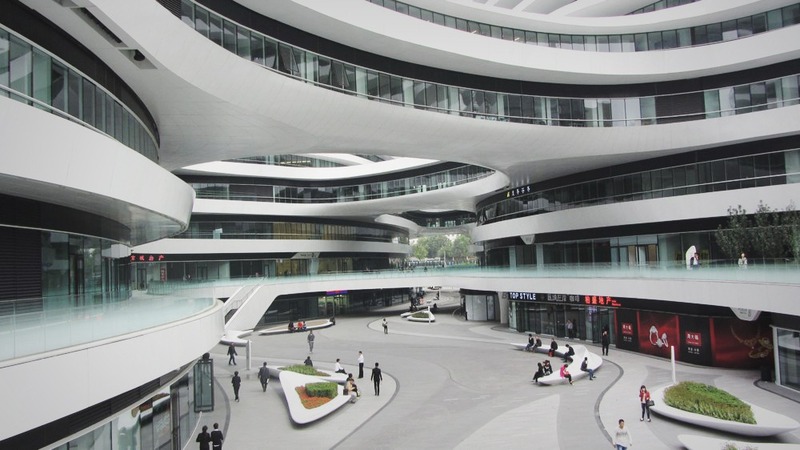 The rigid architecture of the West seem to have caught on in China’s major cities such as Beijing and Shanghai. An example is the Galaxy Soho shopping mall, with it’s sharp lines, glass-and-metal construction and white “cold” feel. A good selection of upscale shops can be found here, together with standard icons of western civilization like Starbucks. Seldom have I seem such a big, open urban space like the Tiananmen square, perhaps because it’s one of the world’s biggest squares. 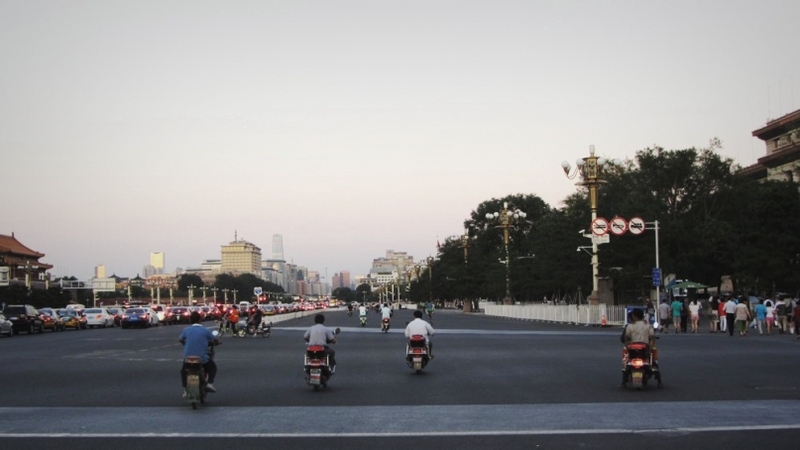 With the Forbidden City nearby, a mix of tourists and commuters causes a constant flow of people and traffic. The area has an almost surrealistic feel to it when dawn breaks. On many street corners in practically any city you wil find gatherings of motorbike taxis killing time by chatting to each other and the occasional passing local. The conversations may sound heated, but that’s mostly due to the sound of the language. One thing I found particularly odd in China was the many identical-looking high-rises that were being build in areas which didn’t have any significant other features nearby. In a discussion with a local I’ve found out that these buildings are made purely for the many (factory) workers in China, which are desperate for (cheap) accommodation. I can only think about how depressing it must be living in one of those blocks.. 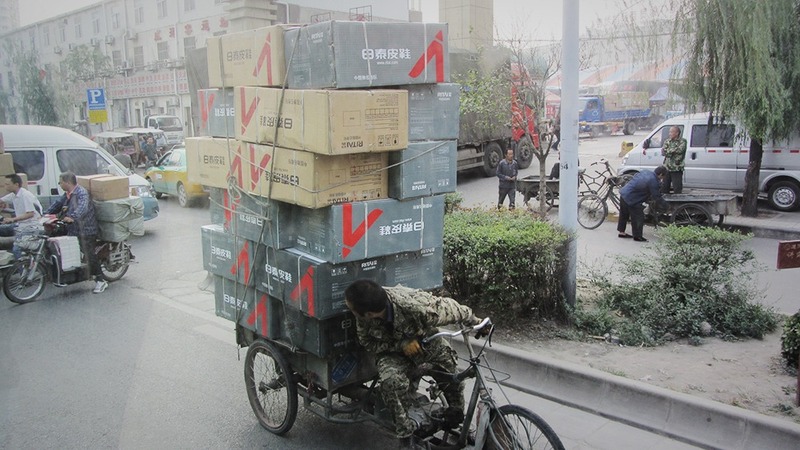 Everywhere in China, like this example in Luoyang, goods are transported any way possible (or sometimes seemingly impossible). 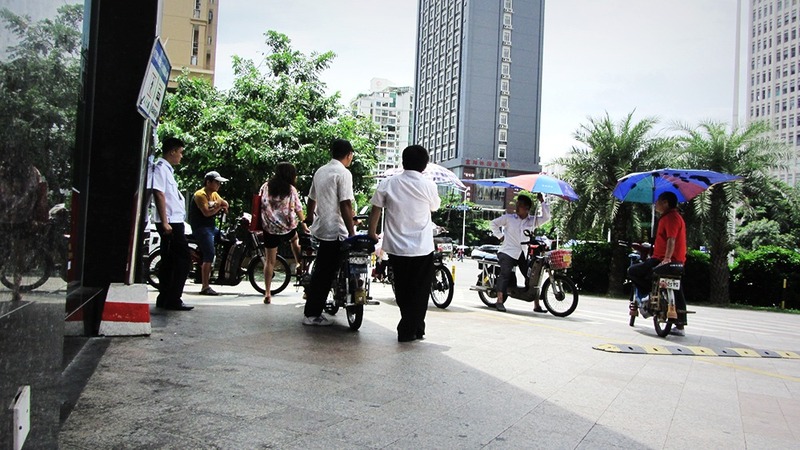 Scooters and Tricycles are a popular way to move goods from wholesaler to retailer, but the transporters can become retailers themselves by selling their goods straight out of the box in the middle of the street.